Cousins Paintball in Forney hosted Warrior Dash this weekend. The organizers ask if you are a warrior. 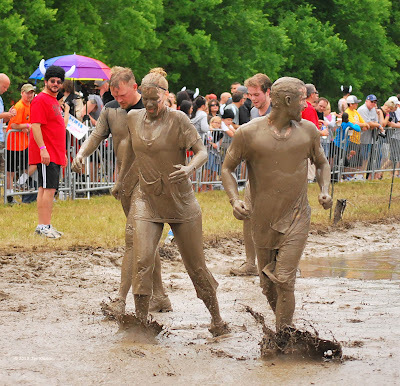 After watch the runners climb, swim, and crawl their way through the course, I think every finisher is a warrior. If they come back next year, I will be taking part in the fun, not just photographing it. This is a sneak peak at the fun. More pictures in the Monday Morning Mashup.